When you think of essential oils, you probably think of how great they smell or don’t smell for that matter. Although they are used to create great smelling perfumes, most essential oils don’t have a perfume type of aroma. Essential oils are becoming an integral part of alternative modalities when it comes to health, skin and hair challenges. I’m sure you’re familiar with the basic essential oils such as Lavender, Peppermint, Tea Tree, Rose, Eucalyptus … you get the idea. What does this mean for you? For starters, you can use essential oils for your beauty, hair and health care needs. 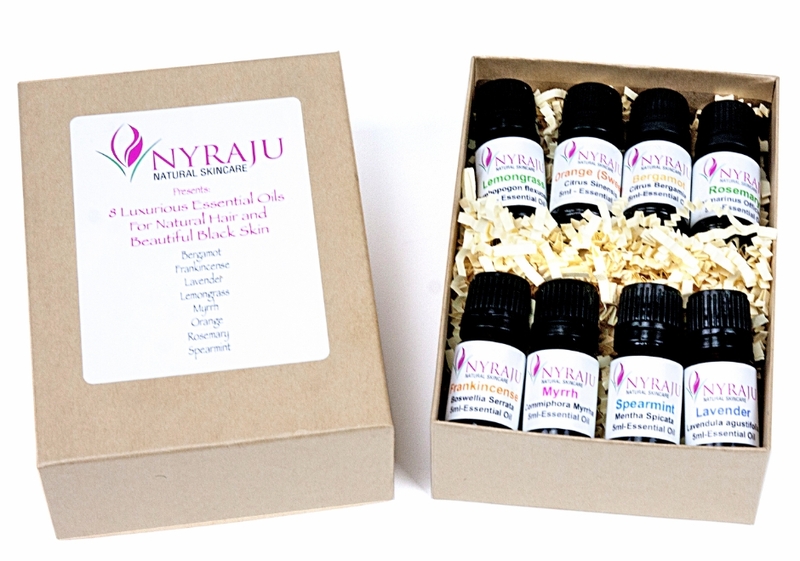 Some of the best essential oils for skin health are Lavender, Rose, Jasmine and Geranium. In your cleansers, moisturizers, toners and serums by using essential oils, you can create products for yourself that you know are pure and good for you. Lavender is a wonderful essential oil for minor burns. It can often help you prevent blisters and scars when used “neat” ( applied straight) on your skin.